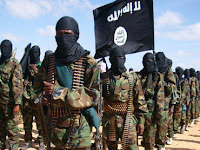 First, the US State Department offered up to $33 million for help in catching the leaders of radical Islamist group Shabab, which controls much of Somalia. But Shabab has made a counter-proposal: a bounty of 10 camels for Barack Obama. On Thursday, the State Department said that Shabab “is responsible for the killing of thousands of Somali civilians, Somali peace activists, international aid workers, journalists and African Union peacekeepers.” Individual rewards were offered for tip-offs about various leaders depending on their seniority, with the founder Ahmed Abdi aw-Mohamed valued at $7 million. 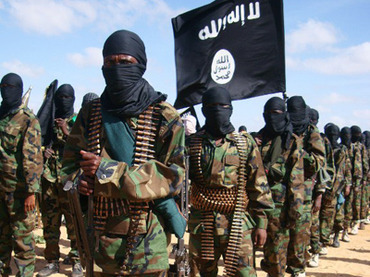 The group has claimed responsibility for mass suicide bombings and prides itself on its connections with Al-Qaeda.